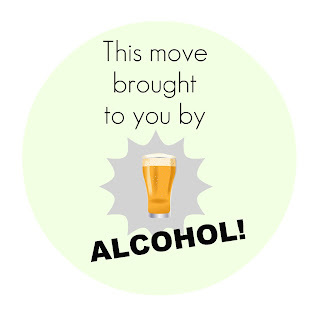 Since this whole moving process has began we can't seem to keep enough alcohol stocked around here. 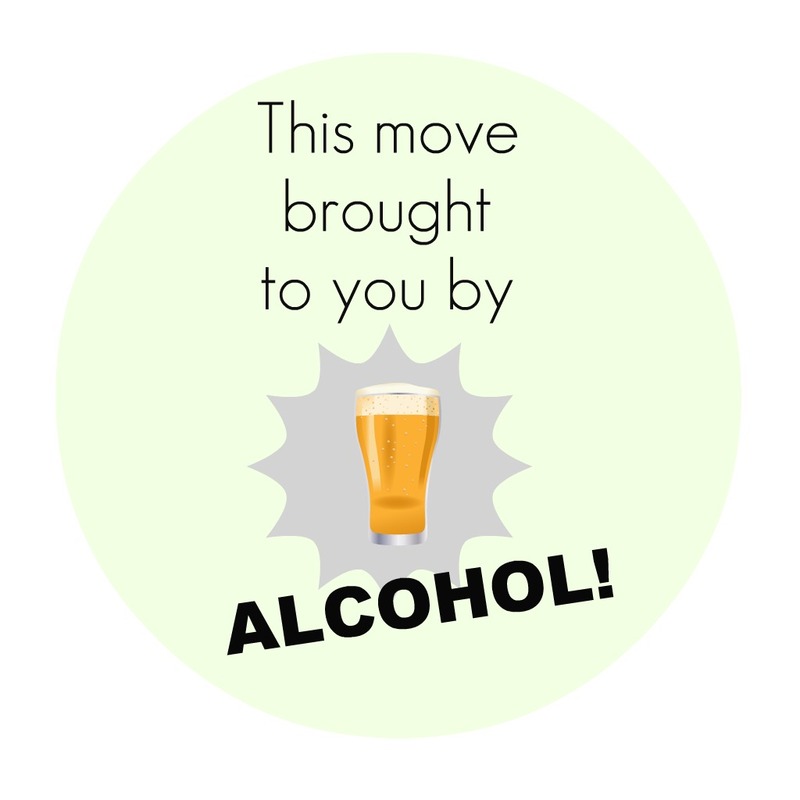 Could moving and increased alcohol consumption be correlated? It could be that this is our first move without having people pack for us. We've been lucky to have great relocation deals with our other moves that included all the bells and whistles of moving. They took care of pretty much everything for us. I've never packed a pair of my own underwear let alone a 6 foot paintbrush. Deciding on where to start has been a bit challenging to say the least. I know your pain and believe me alcohol will get you through it sis! Keep it stocked up and it will make the move so much easier! Promise! you need a "let's be honest" box. or a good will box. I can't believe all the things i packed when I last moved. Get rid of it. declutter. good luck. if you preface everything with, "let's be honest", do I really need this...will i ever wear this again...do i really need 5 boxes of magazines that will sit unopened in my basement for 2 years. That's exactly what we've been doing. I was hugely pregnant during our last move and having people pack and move for us didn't help us get rid of anything. We didn't have to bother with anything! This time around we're getting rid of everything! We've taken two carloads to Goodwill, I have two donation services coming to pick things up, and have even given stuff away on Craigslist. Still, trying to pack everything into boxes is overwhelming! We're getting there though!